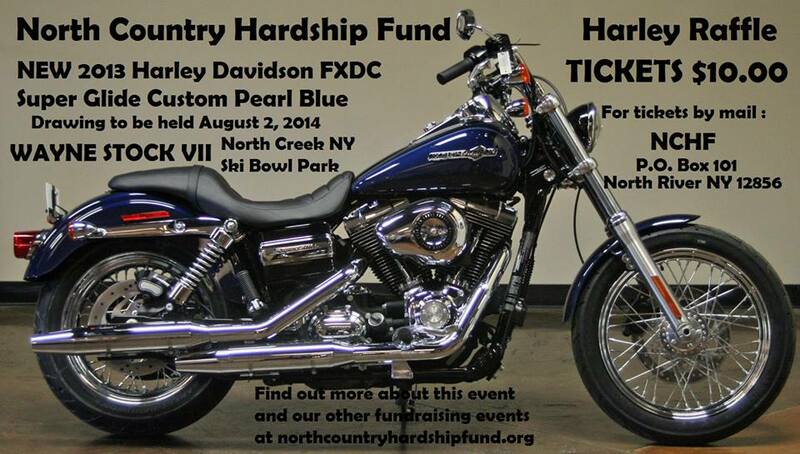 ﻿ NCHF - WIN A NEW HARLEY! HELP US HELP OTHERS BY TAKING A CHANCE TO WIN A NEW HARLEY!! !